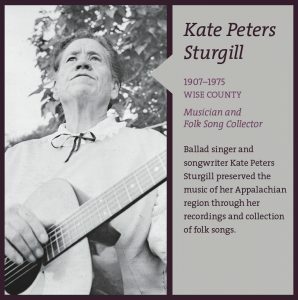 Throughout Virginia’s history, women have played important, but often overlooked, roles as educators, entrepreneurs, health care providers, religious leaders, farmers, artists, writers, reformers, pioneers, laborers, and community builders. 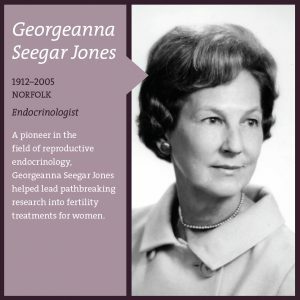 The Library of Virginia recognizes and celebrates women’s accomplishments in all walks of life with the annual Virginia Women in History program, which honors women of the past and present who developed new approaches to old problems, strove for excellence based on the courage of their convictions, and initiated changes in their communities, state, and nation that continue to effect our lives today. 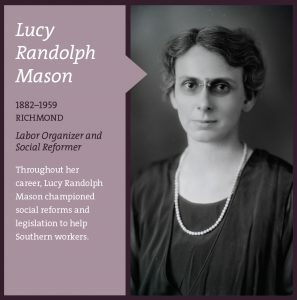 Resource materials for Virginia Women in History are available online and teachers may also request additional posters to be mailed to them through our contact us page. 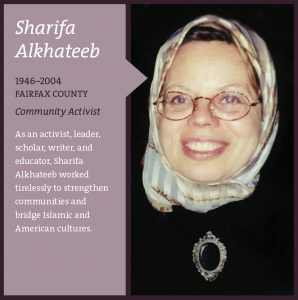 For information on current and past honorees and to see past posters use the following link: Virginia Changemakers. 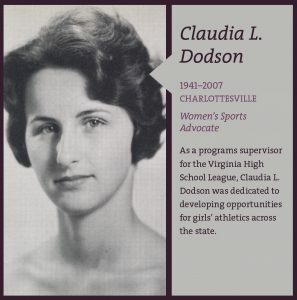 Below are the 2019 Virginia Women in History honorees. 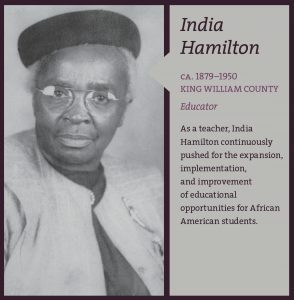 To learn more about each honoree visit the 2019 homepage or click the images. 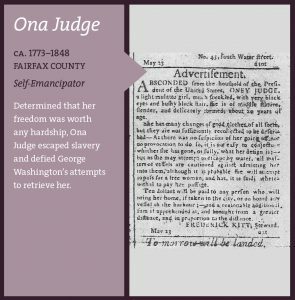 The Virginia Foundation for Women started the popular Virginia Women in History educational program in 2000 and in 2006 transferred it to the Library of Virginia, which sponsors a traveling exhibition as well as an essay contest with Encyclopedia Virginia. 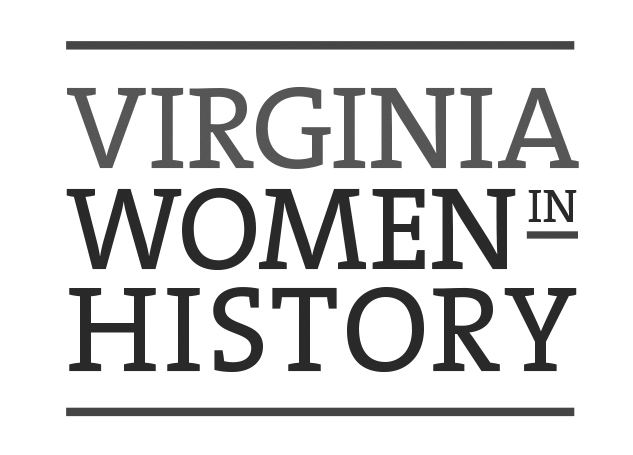 Virginia Women in History is supported by the Virginia Business and Professional Women’s Fund.